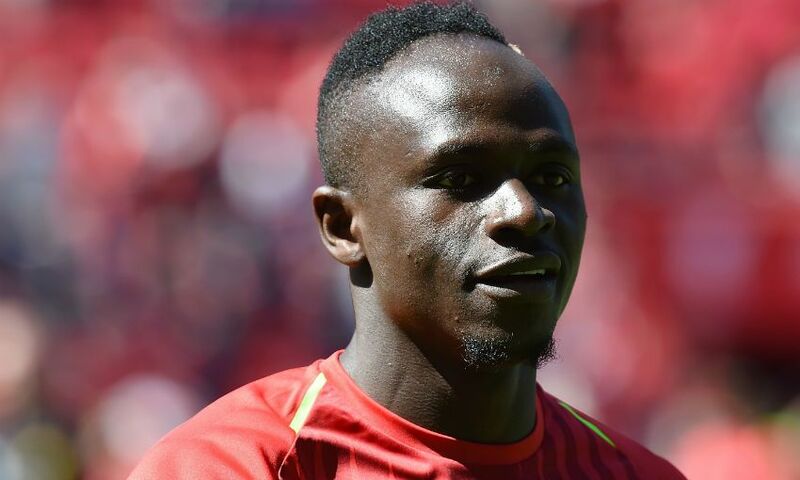 Sadio Mane has been hailed as one of the best players on the planet on the eve of Senegal’s World Cup opener. The Liverpool forward will spearhead his country’s campaign in Russia, which gets under way with a meeting with Poland in Moscow on Tuesday. And, speaking during his pre-match press conference, coach Aliou Cisse - Senegal’s captain during their last appearance at the World Cup finals in 2002 - labelled Mane, who scored 20 goals for the Reds in 2017-18, a ‘unique’ talent. “I don't want to say he could become one of the best players in the world - he is already one of the best, you have to stress this,” Cisse said. “He's unpredictable, at any point he can make the difference with a dribble and pass, so for me he is already one of the best players. “Sadio is a unique player and he can't be compared to any other Senegal players, even if we've had some major ones in the past. “He's unique and despite everything that has occurred to him in the last two or three years, he hasn't changed. He's just as humble as the first time I met him, six years ago at the Olympics.